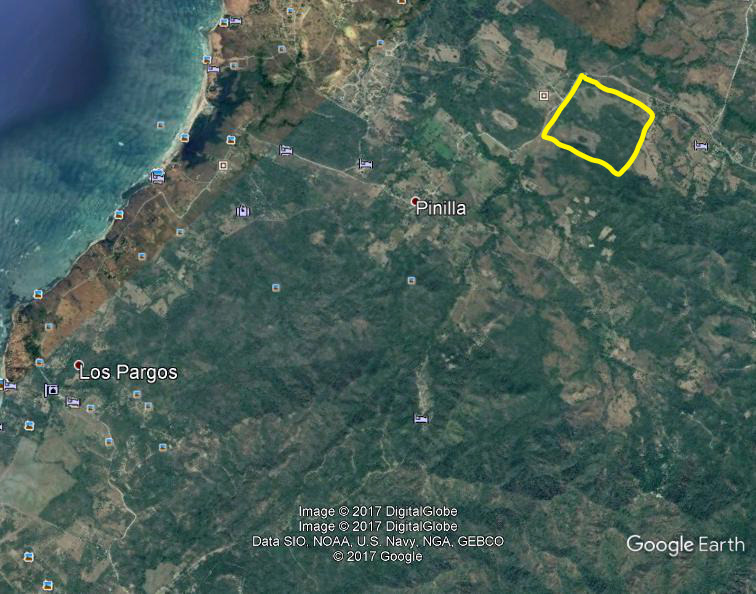 Amazing Development Opportunity on Costa Rica's Gold Coast. This development parcel is located directly across the entrance from Hacienda Pinilla, Guanacaste, Costa Rica, in Santa Cruz county. This Property enjoys 700 meters of paved road frontage. This near the coast property with mountain, ocean and valley views is situated in the tropical dry forest of Costa Rica. 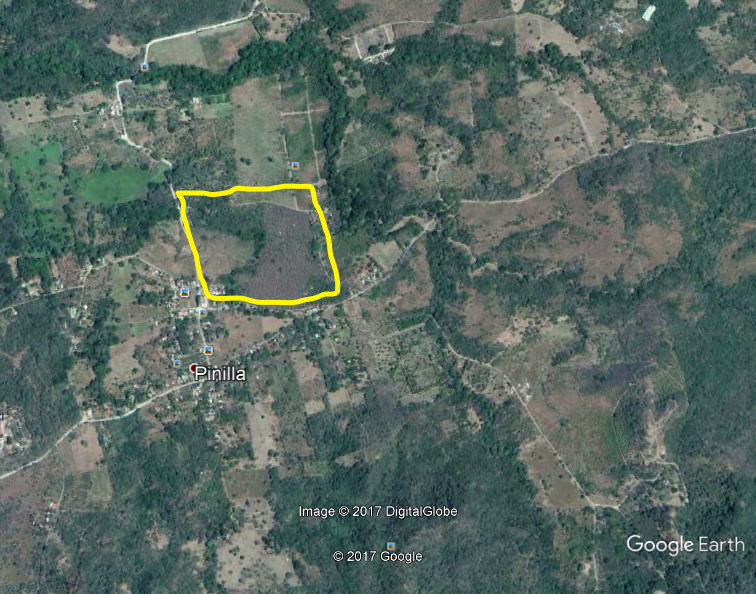 The land area of this development parcel is a total of 29.74 hectare (73.49 acre).